View of the ridge that runs along the middle of the Gramvousa peninsula. 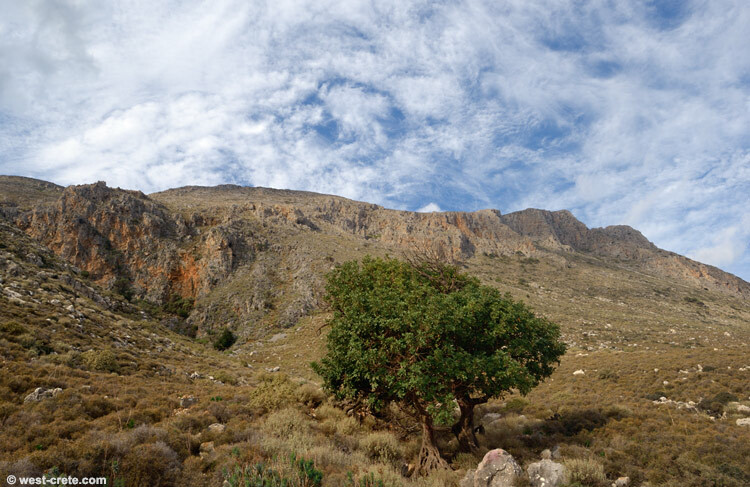 I've never been up there but must admit that preparing the photo for today's 'Daily photo of Crete' got me interested. Must find a walkable route up.